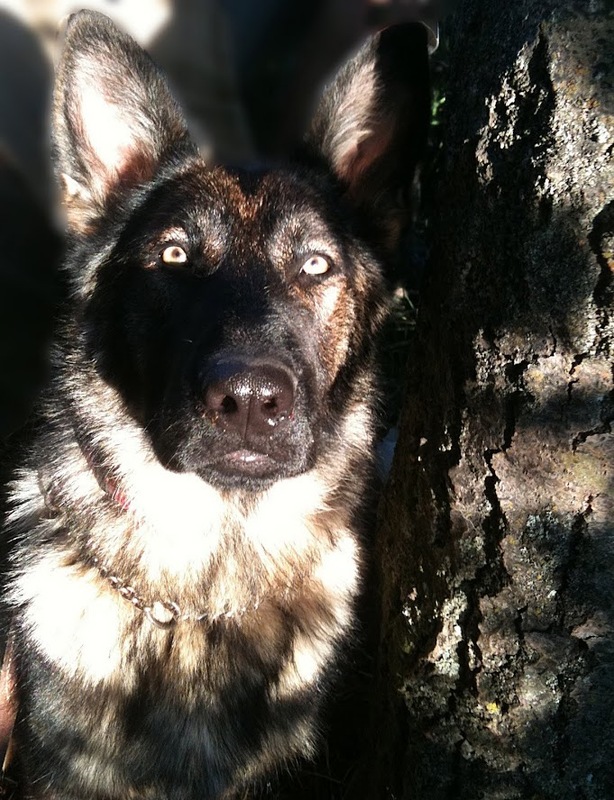 Guardian Angel Shepherds: K9 Partnership sent you a video: "Easy way to give your dog a pill!" 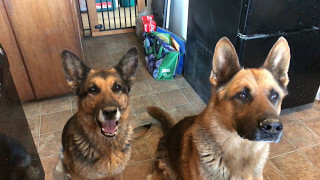 K9 Partnership sent you a video: "Easy way to give your dog a pill!" This is my educational channel. Not a lot on there yet but I'm growing it slowly. Easy way to give your dog a pill! Here is a super easy way to give your dog a pill. With just a little practice it will go down easy as you please! Big dog or small, it will work with all sizes. Be sure to practice ahead of time so you're ready when the time comes. I got super lucky with Cali. He takes pills like a treat. I just put it in my hand with a piece of kibble or something and he slurps it right up! The only one he had issues with was a gel capsule, so we put that one in peanut butter and it was gone just as easily.